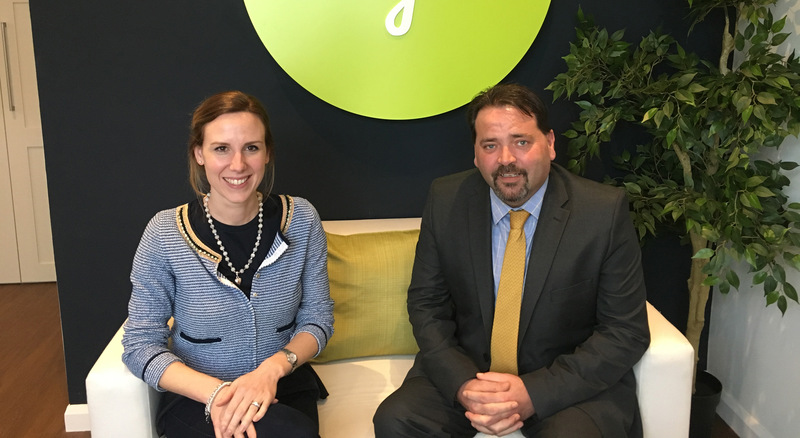 We are delighted to announce that MWL Systems based in Wrexham has selected Entyce to manage their website and online marketing. 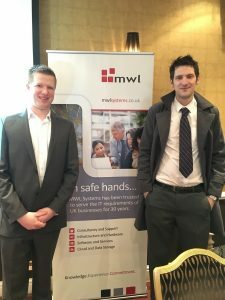 Following an introduction from a shared connection we were one of many agencies invited to speak to MWL about supporting them through digital marketing. The business was established in 1984 and since then has earned an enviable reputation for providing IT solutions and support for businesses ranging from the larger SME to corporate enterprises. 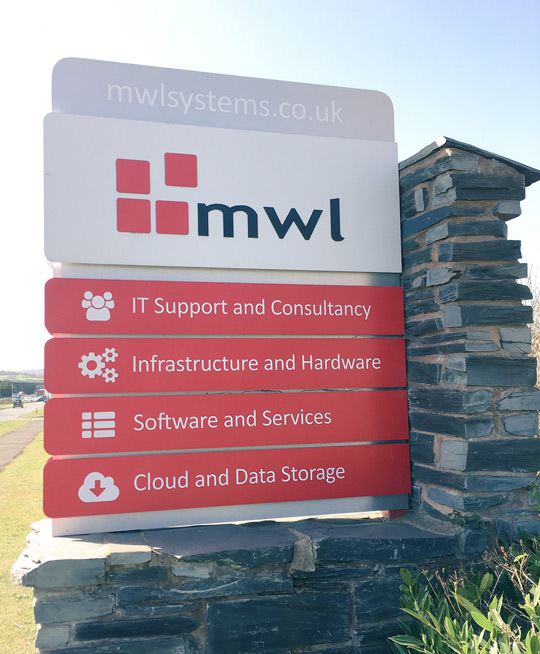 Having met with many of the team at MWL, I have to say as well as providing a fantastic IT support service they are also such a lovely, friendly team. I would certainly recommend speaking to them for any businesses with over 20 employees, looking for support and guidance with IT. MWL is a supporter of the Chamber of Commerce and also organise many of their own events and workshops. 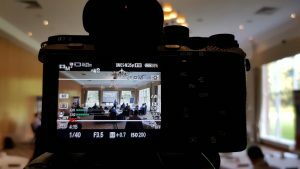 The next one is the Lunch and Learn Event being held at Llyndir Hall on the 6th April, so make sure you get yourself registered quickly – here. We look forward to sharing more updates with you on the success of MWL and make sure you look out for their name out there!